In Salem, we know that our weather can turn ugly overnight. From blazing sun to heavy rain to snow, our homes, especially our roofs, can take a beating throughout the year. Yet after a particularly nasty storm, how many of us inspect our roofing systems for damage? Failure to properly maintain a roof can lead to all sorts of problems. For example, a simple leak is never just a minor issue. 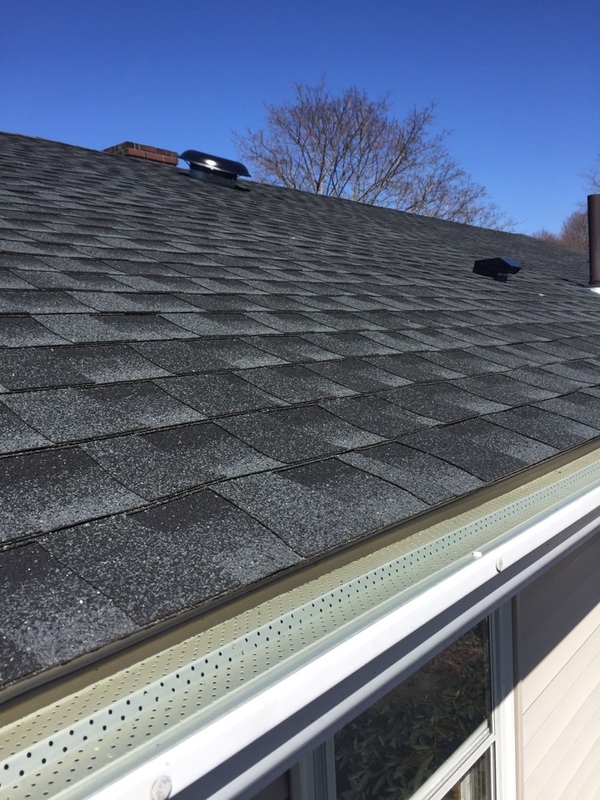 A blown-off shingle or perhaps a puncture from flying debris can allow water to penetrate the upper-most layer of the roof. Moisture can then get access to the sensitive areas of your roof as well as your interior, leading to mold, rot and more. 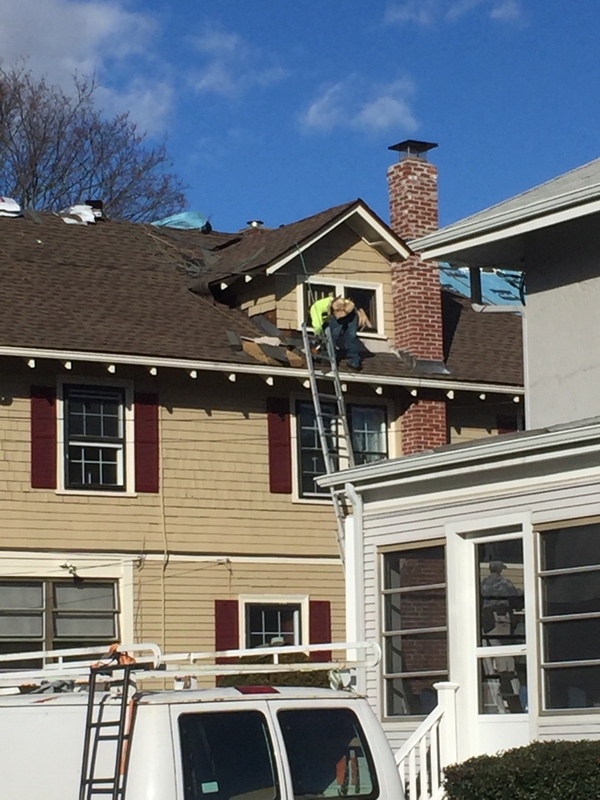 If not addressed immediately, what would have been a simple roof repair can lead to a significantly more expensive roof replacement. 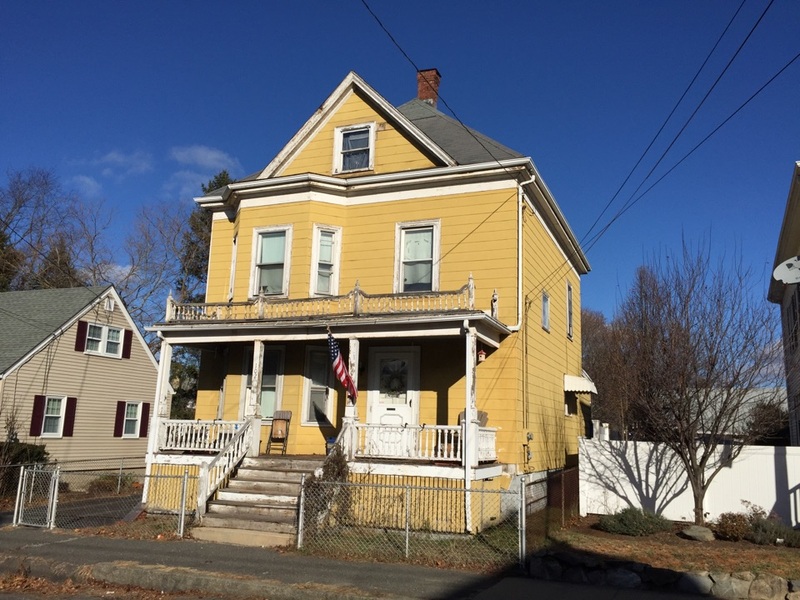 Don’t let neglect be the cause of premature failure of your Salem roofing system. 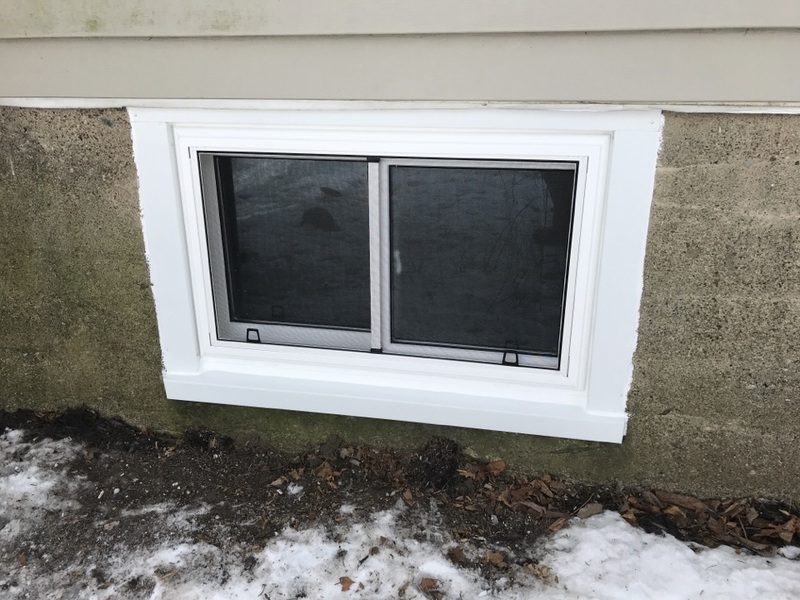 A&A Services Home Improvement is a local roofing company that can assist you with all your roofing needs – as well as other home improvement services, including windows, doors and more. There are many roofing companies out there, but few have the experience we do. 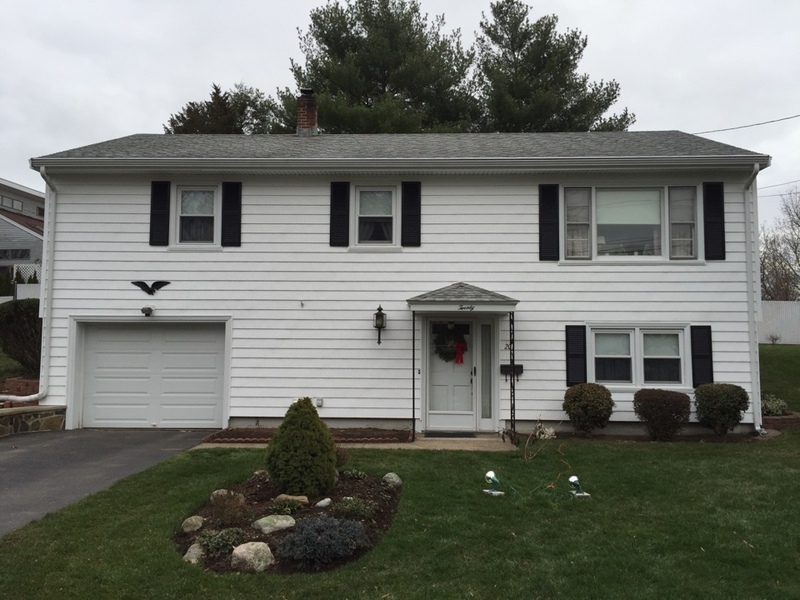 A&A Services Home Improvement began in 1982, and our team members have years of industry knowledge. Our company has an A+ rating with the Better Business Bureau, and we put a premium on only offering top-rated products and services. Plus, our installers and staff are extremely professional and will always treat you fairly. Know the state of your roof. Talk to the experts at A&A Services Home Improvement. We can assist you with roof repairs or replacement due to storm damage or normal wear and tear. 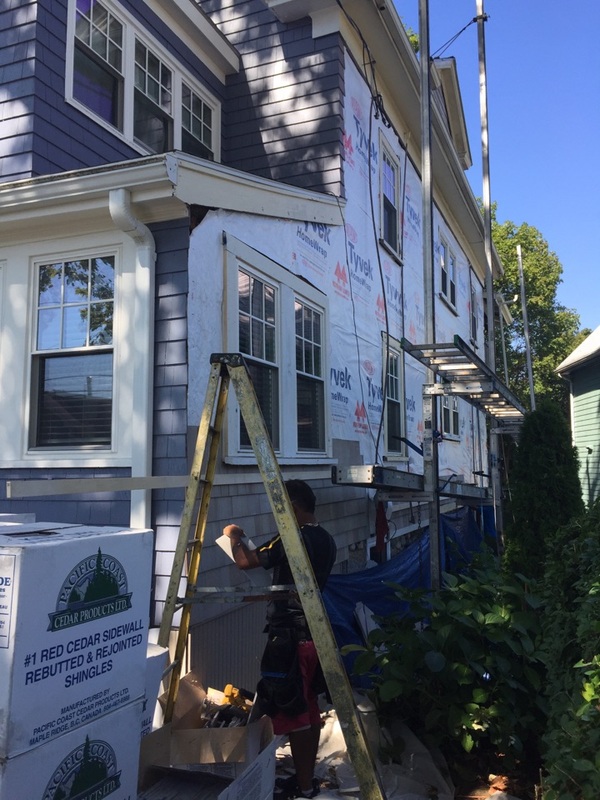 Schedule your free estimate by calling us at (978) 741-0424 or by filling out our online form. 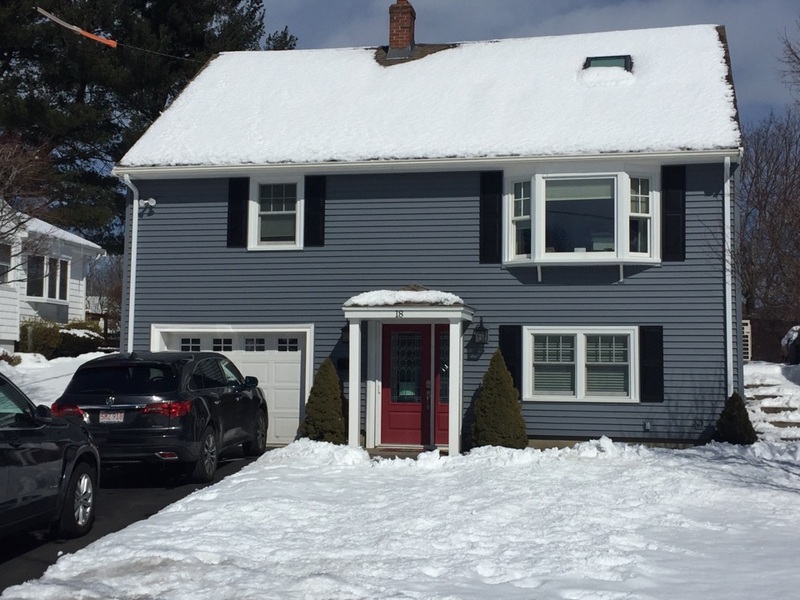 Checking on an attic insulation, gutter protection, and ventilation project we just finished in Salem, MA... looks good and customer is happy! 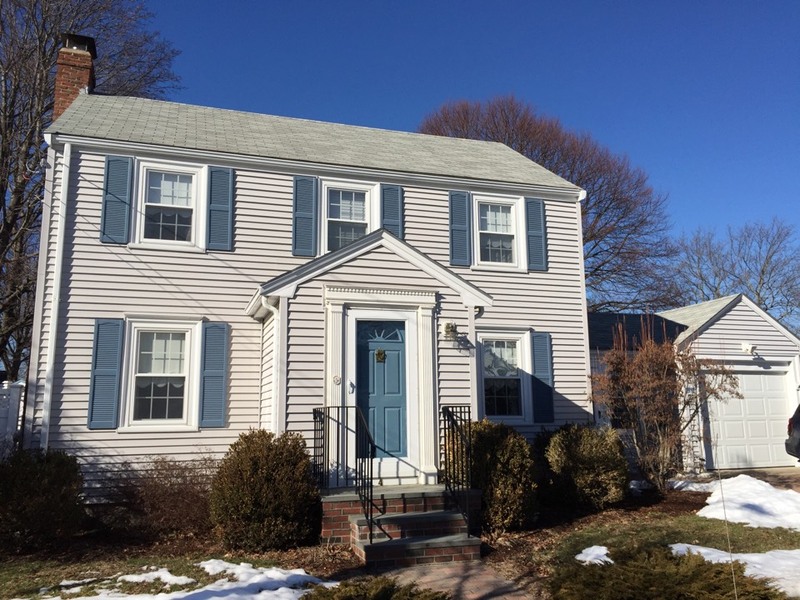 Checking on a recently completed vinyl siding project in Salem MA using CertainTeed Monogram shingles with black Giraden panel style shutters and new vinyl square 6x6 overhang support posts. Looks good and customer is happy. 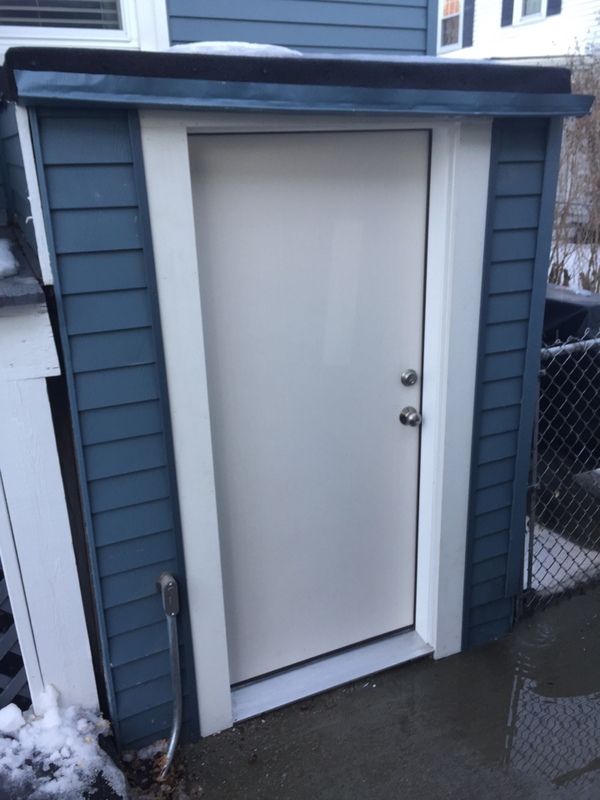 Checking on an entry door project we just finished today using a Therma-tru Smoothstar fiberglass door with a vinyl jamb and pvc trim going to a basement in Salem. Looks great! 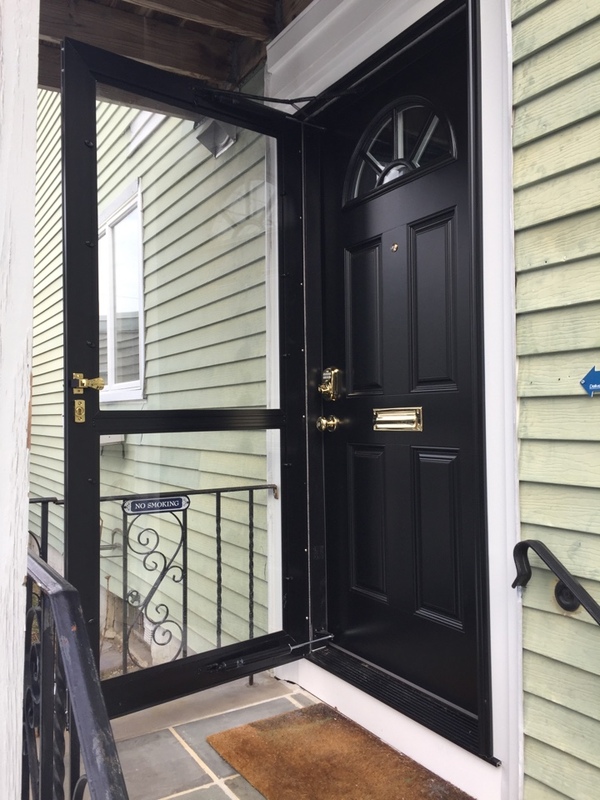 Checking on a recently installed Provia entry door with black factory paint finish and storm door replacement project in Salem. Looks and works good. 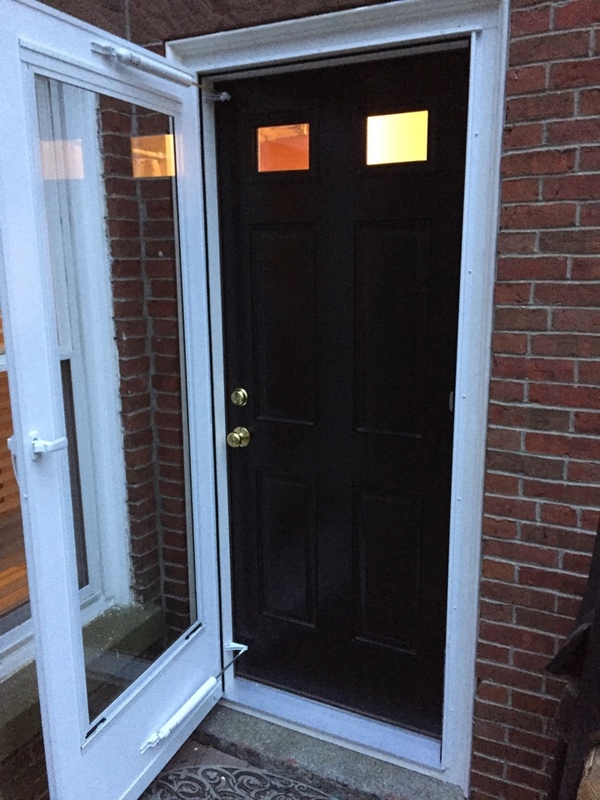 Customer is so happy that she is now moving forward with a window replacement project! 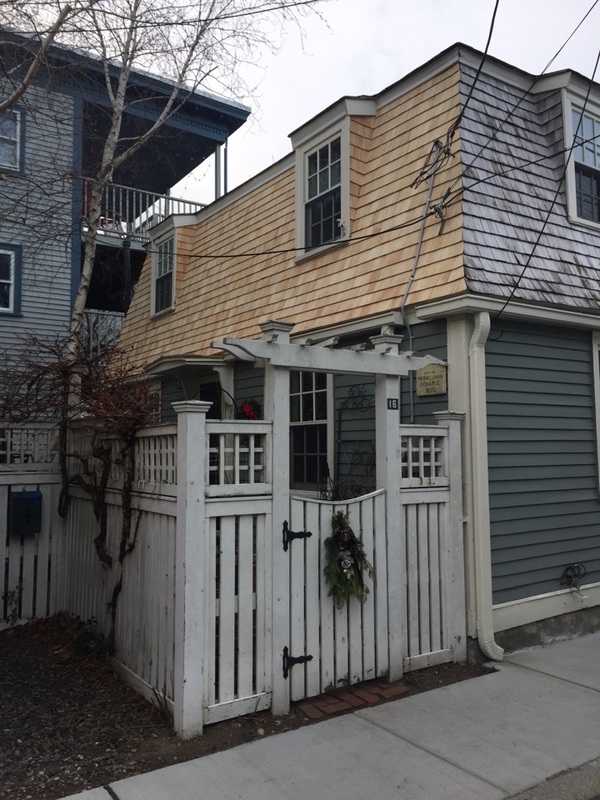 Checking on a wood shingle roof project we just completed in the historic district in Salem. We also tuned up a couple of items and made sure customer was happy! 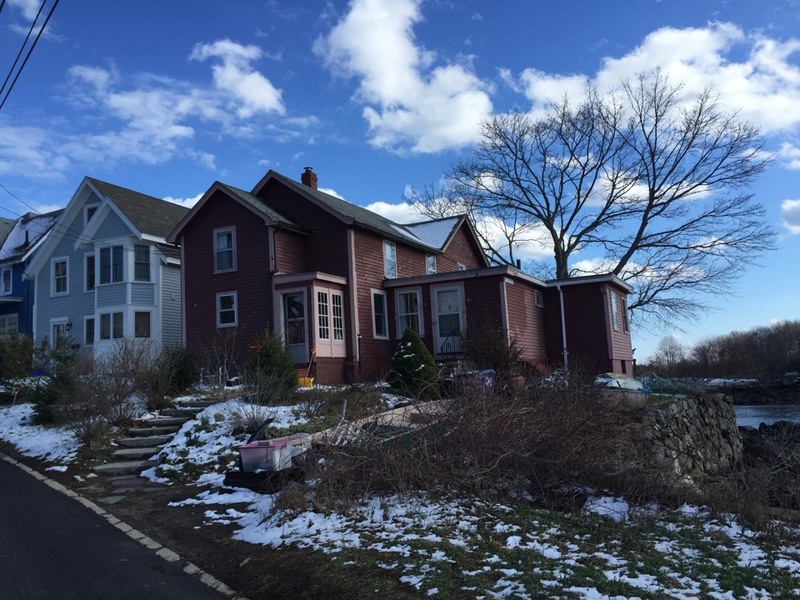 Estimating an asphalt roof and some rubber roofs at the Salem willows neighborhood. Home right on the water next to a couple of large projects I have done in the past! 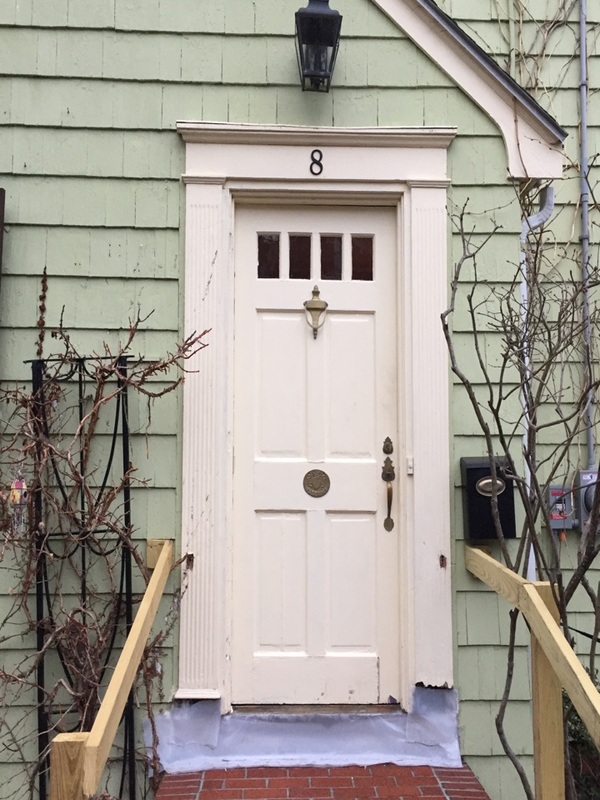 Securing an entry door project with a new storm door and a fancy custom carpentry surround system for a door in Salem. 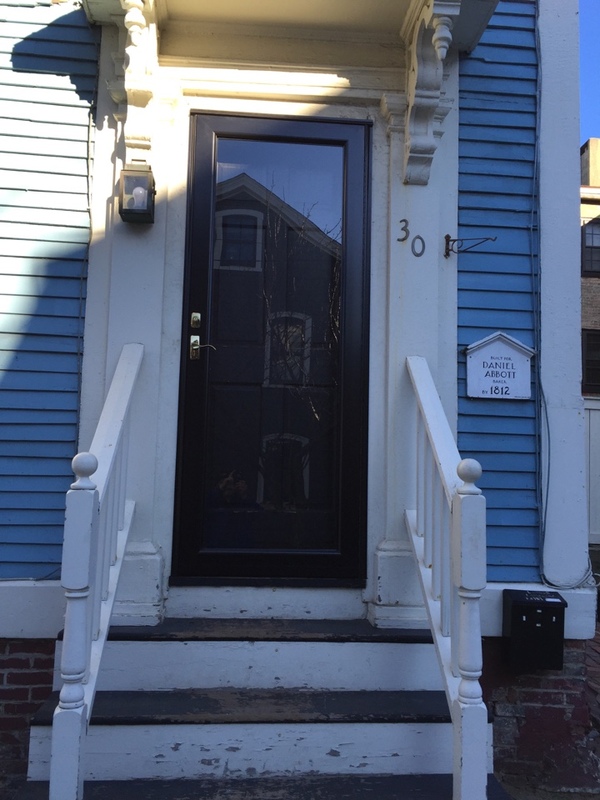 Checking on an entry door project we just finished today in Salem with a thermatru pre finished fiberglass door. Looks really sharp. Happy customers. 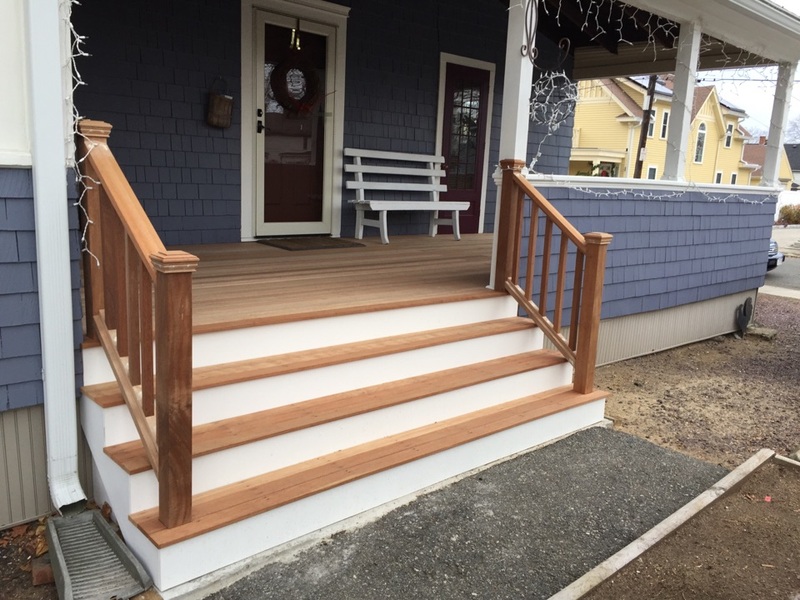 Checking on a porch rebuild we recently completed with mahogany in Salem Willows neighborhood. 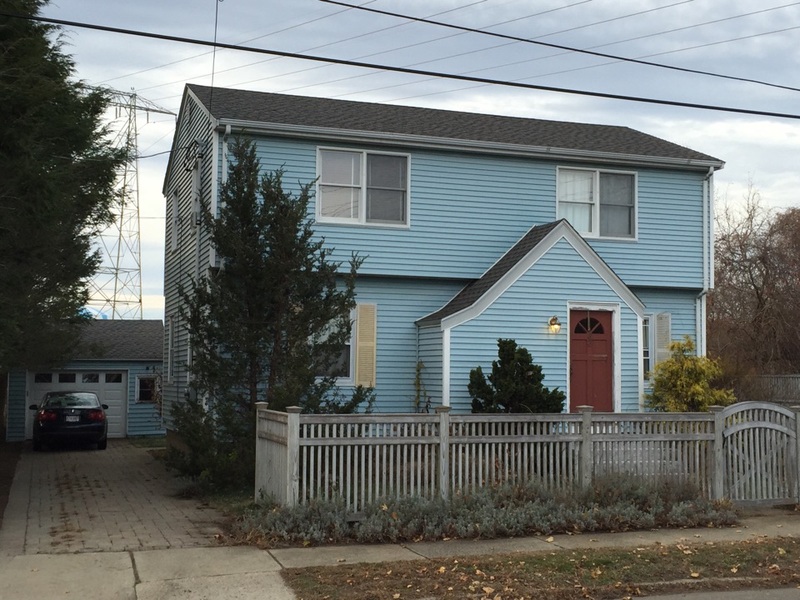 This is a multiple repeat customer who we have done replacement windows, roofing, wood shingle siding and entry doors for them also. The porch looks awesome and they are very happy! 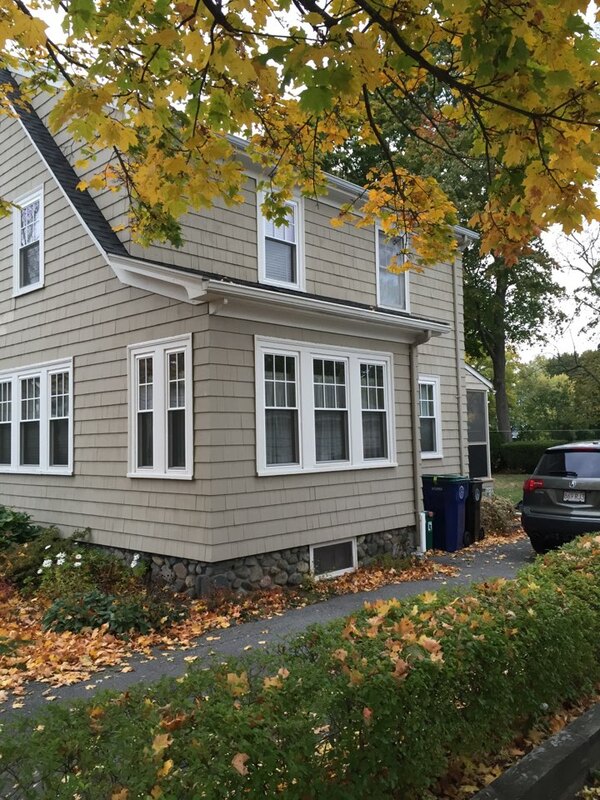 Just completed a cedar impression vinyl siding project for a family in Salem MA.